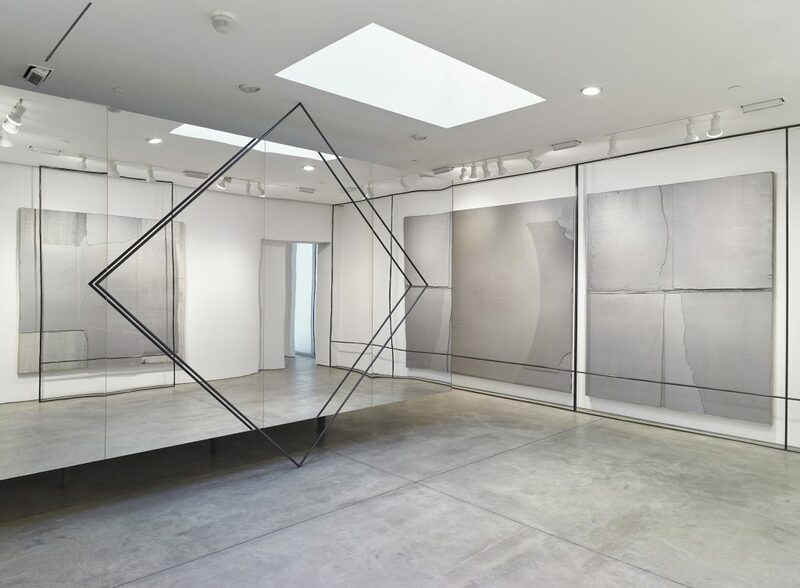 Lehmann Maupin is pleased to announce an exhibition of new work by Liu Wei. 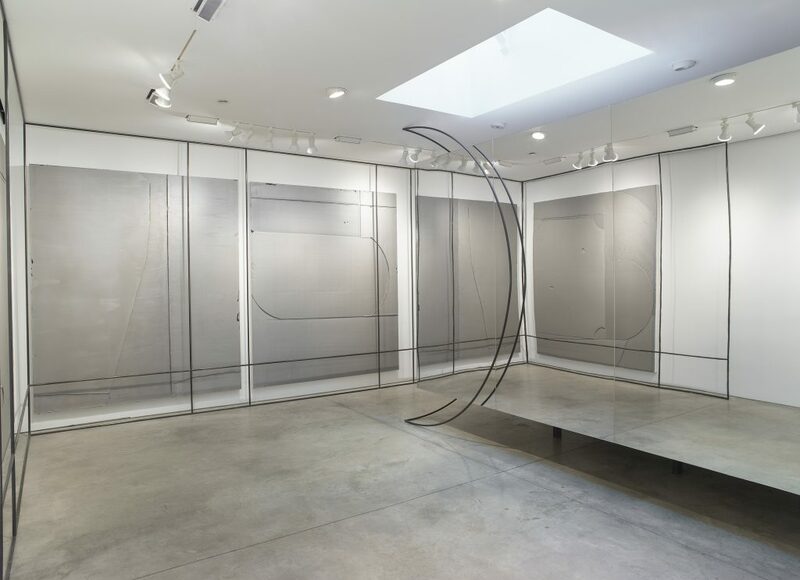 The gallery’s second exhibition with the Chinese artist will be shown in both its New York locations. 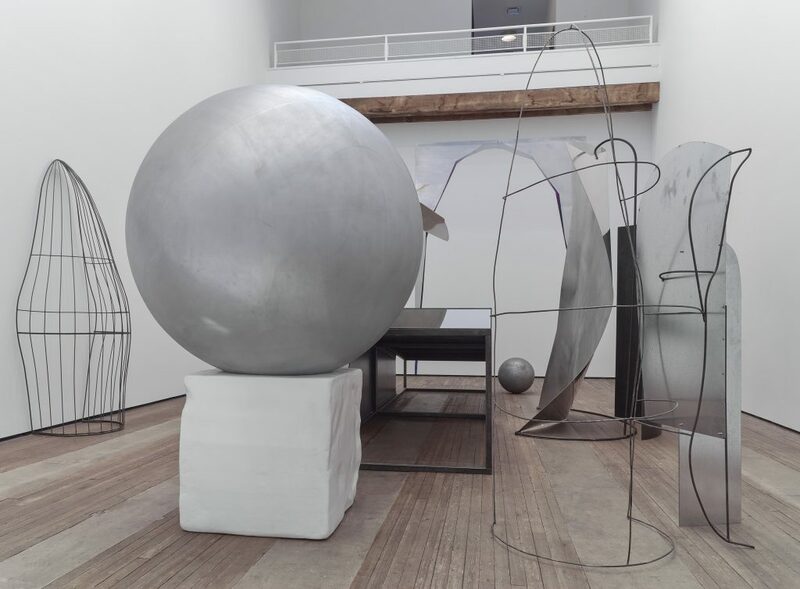 Each space will feature an installation alongside new paintings in which Liu Wei continues his examination of the physiological and psychological conditions that shape reality. 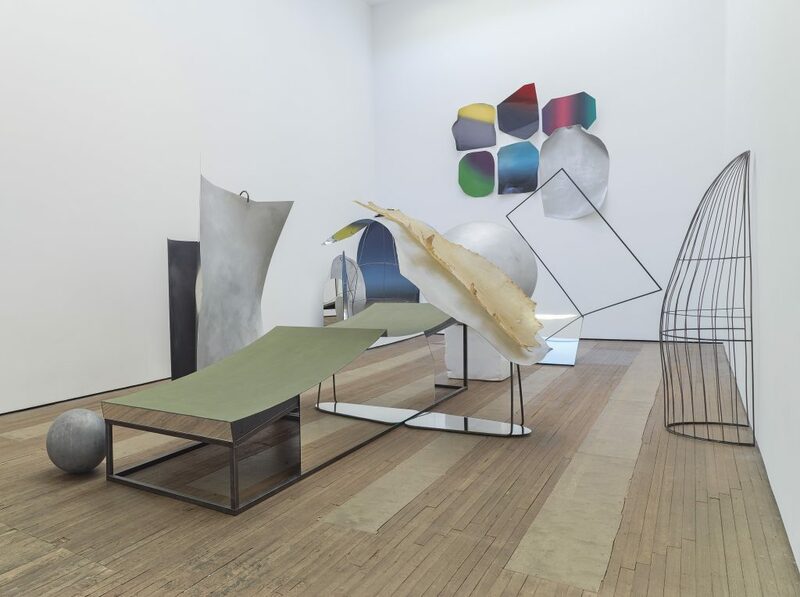 Liu Wei Installation view, Lehmann Maupin, 536 22nd Street, New York November 2 – December 17, 2016 Courtesy the artist and Lehmann Maupin, New York and Hong Kong Photo: Max Yawney. 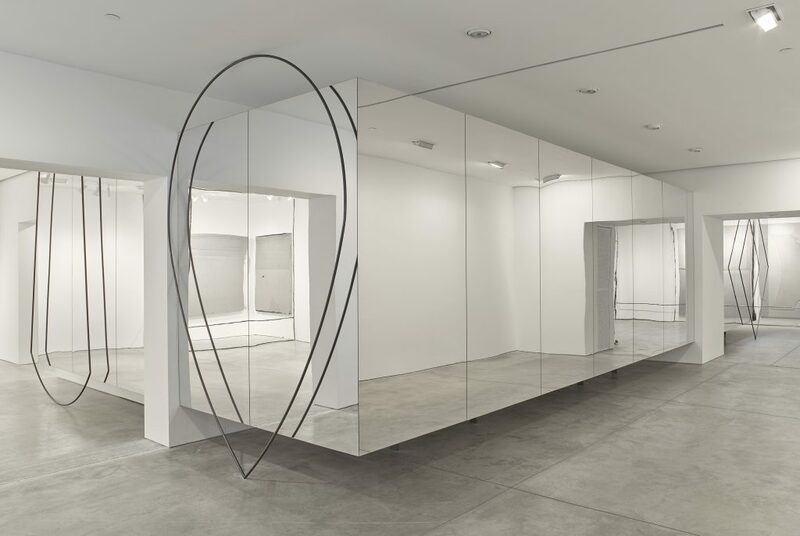 LIU WEI Center of the Earth, 2016 site specific installation plexiglas and MDF 96 x 558.27 x 235.83 inches 243.84 x 1418 x 599 cm Courtesy the artist and Lehmann Maupin, New York and Hong Kong Photo: Max Yawney. LIU WEI Ag No. 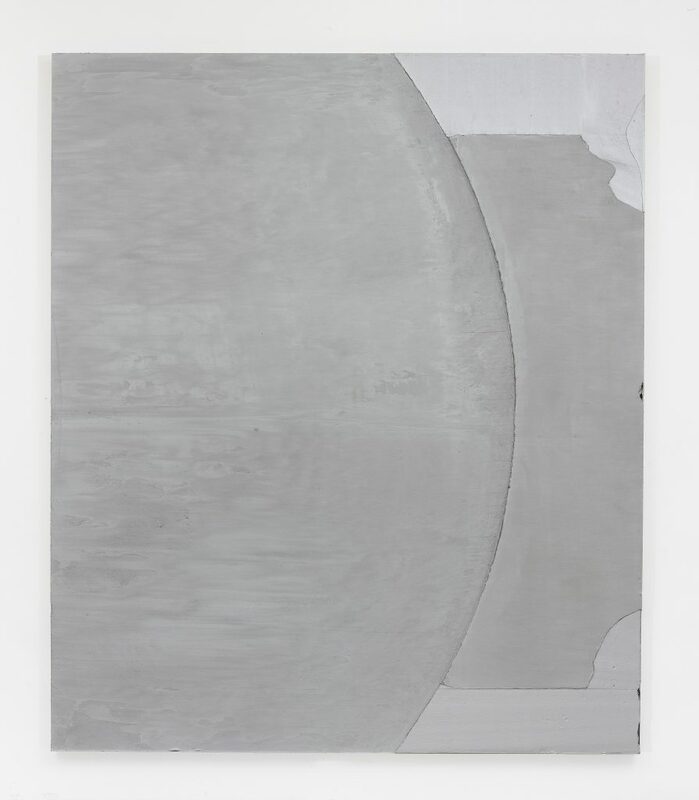 4, 2016 oil on canvas 102.36 x 86.61 x 3 inches 260 x 220 x 7.6 cm Courtesy the artist and Lehmann Maupin, New York and Hong Kong Photo: Max Yawney. 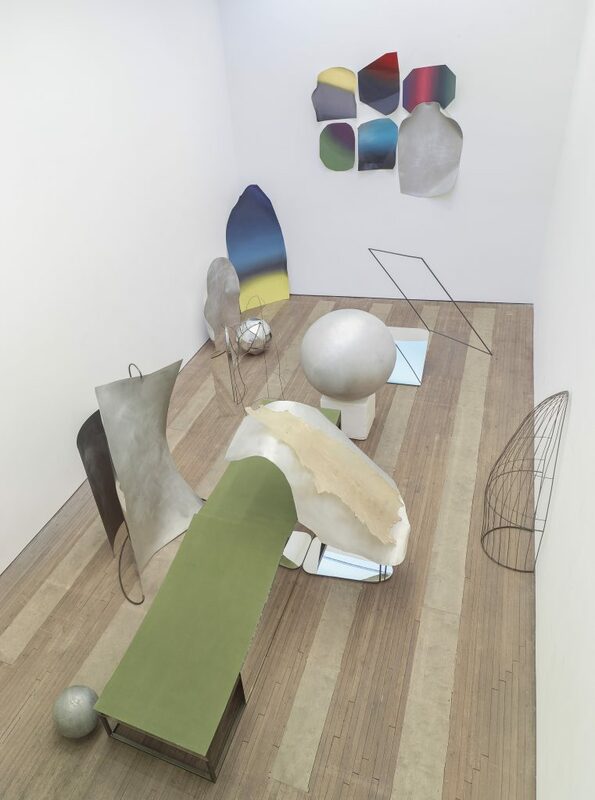 LIU WEI Ag No. 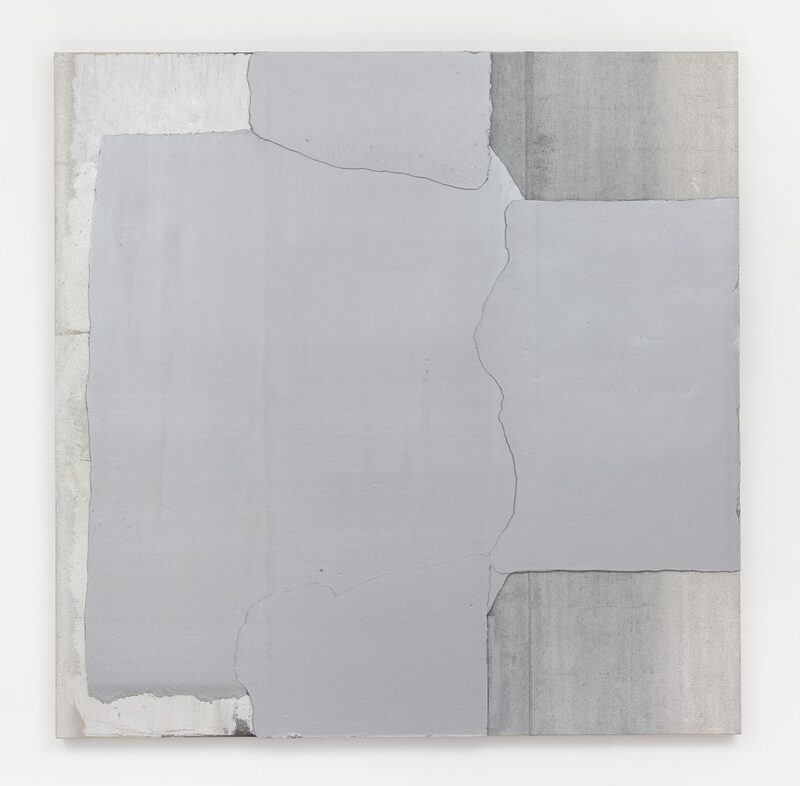 10, 2016 oil on canvas 86.61 x 86.61 x 3 inches 220 x 220 x 7.6 cm Courtesy the artist and Lehmann Maupin, New York and Hong Kong Photo: Max Yawney. 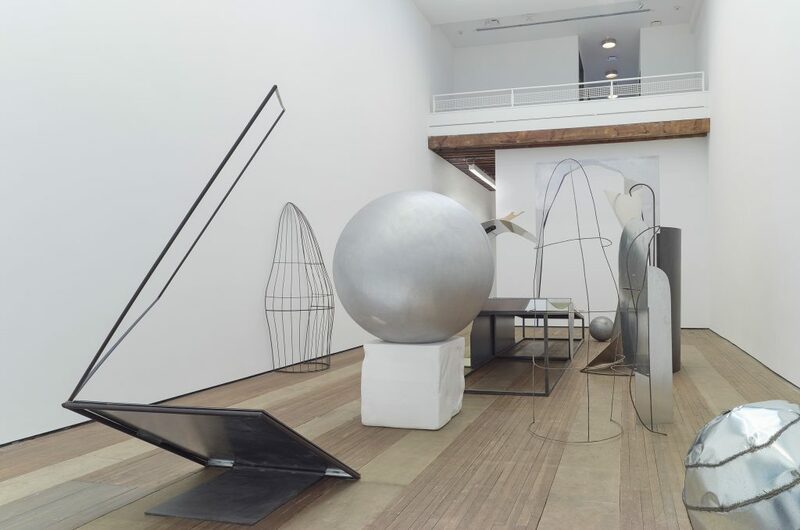 Liu Wei Installation view, Lehmann Maupin, 201 Chrystie Street, New York November 8 – December 22, 2016 Courtesy the artist and Lehmann Maupin, New York and Hong Kong Photo: Max Yawney. 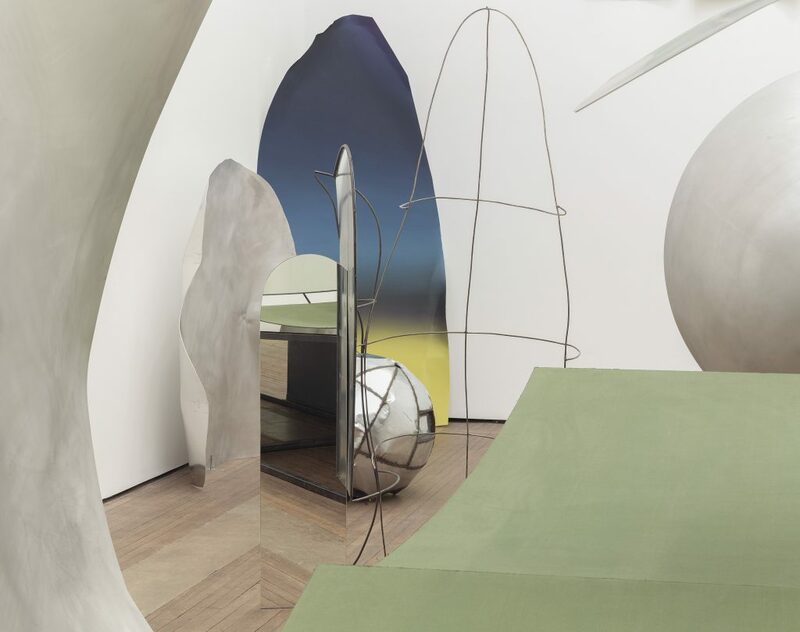 LIU WEI Transparent Land, 2016 aluminum, oil paint, oxhide, metal, mirror, canvas, and foam dimensions variable Courtesy the artist and Lehmann Maupin, New York and Hong Kong Photo: Max Yawney.